Kicking off the Lager Seasonal program for 2017, Enchanter Baltic Porter (8.5% ABV) will be replacing Twice As Nice Doppelbock the first week of January. Lagered for 8 weeks, this robust porter was created with historic traditions in mind. Brewed to withstand shipment across the North Sea, Baltic Porters have a long tradition of being big, chewy beers.The Enchanter draws from these roots by blending an abundance of dark malts with tannic dryness imparted by American White Oak. For the second year in a row, Hi-Wire Brewing will be releasing Death Defying Spring Ale (6% ABV), but as a different style. In 2017, Death Defying is an Oatmeal Pale Ale that is easy drinking, hoppy, and smooth. Malted oats soften the satisfying bite of dank, piney, and tropical Eureka and El Dorado hops, creating the perfect beer to assist in your quest from winter to spring. Both Enchanter and Death Defying will see distribution throughout Hi-Wire’s entire footprint. New from Hi-Wire this January is 10W-40 Imperial Stout, which is brewed with Coffee, Chocolate, and Vanilla (8% ABV). With notes of dark chocolate, fresh vanilla, and roasted coffee beans, this big decadent stout is full-bodied, sweet, and creamy with a smooth finish. From Asheville’s own French Broad Chocolates, the cocoa nibs are fresh and rounded out by milk sugar and Madagascar vanilla beans. Organic Dynamite Roasting Company coffee accentuates the cocoa and adds slight roast to balance out the vanilla in this dessert beer. 10W-40 will be available in 4-packs of 16 oz cans and will see limited distribution beginning January 6th. Lastly, Hi-Wire Brewing will be selling their first foeder beer from their Sour & Wild Ale program with a bottle release Saturday, January 14 at 12pm at their South Slope brewery | 197 Hilliard Ave. The Foeder Brett Saison (6.5% ABV) is a fruity tart saison with an earthy brett character. 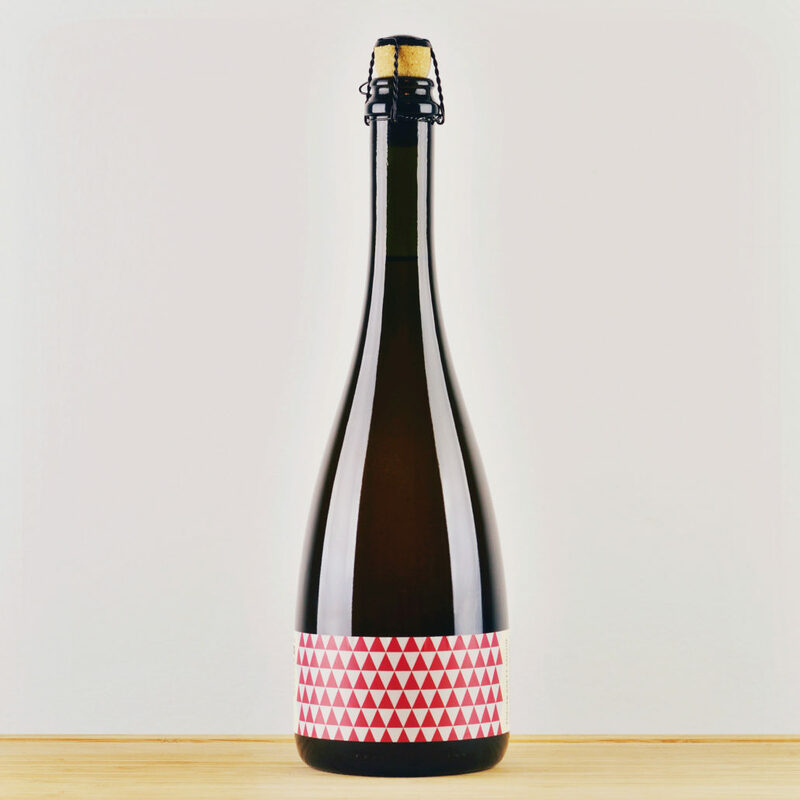 Fermented and aged in a foeder for seven months, this beer is effervescent and drinkable with notes of stone fruit & white grape before finishing bone dry. This beer will see limited distribution and will be available on shelves beginning January 16. Hi-Wire Brewing is able to offer a wide range of balanced and approachable lagers and ales, but remain innovative and experimental in the ever-changing craft beer market. Their line-up of January beer releases is a reflection of this, and they are proud to provide beers for everyone, from novice craft beer drinkers, to seasoned vets.